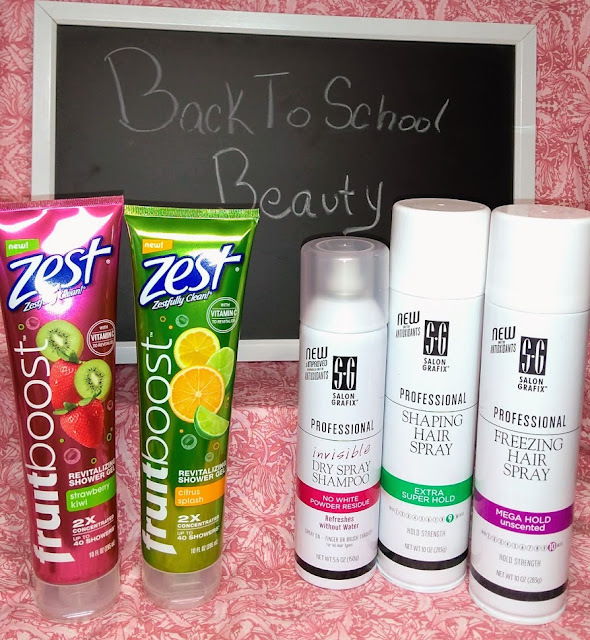 Back to school time is more than just school supplies and clothes. This is the time of year that all the kids decide they are going to go with new soaps, more mature scents, and all of that fun stuff. Well, my girls do anyway. My girls have fallen in love with a few new brands that they can't wait to tell their friends about. Zest, which has been a popular brand for as long as I can remember, is one of them. "You're not fully clean unless you're Zestfully clean". You may remember the jingle, nice play on words guys, I've been singing that phrase most of my life. 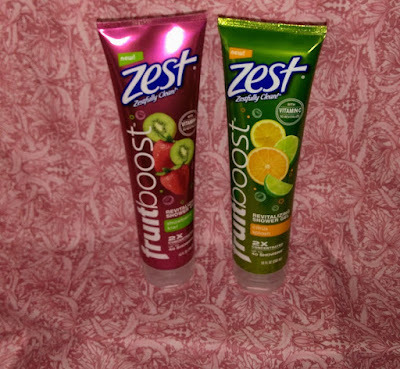 They have some really awesome new fruity scents in a body wash. Something else I may add is they are offering coupons, special offers, and exclusive invitations on the Zest website. The scents the girls love the most are the New Zest® Fruitboost™ Strawberry Kiwi and Citrus Splash. The Strawberry Kiwi has such a fruity scent but it's not too perfumey or sweet. It's the perfect blend of sweet and clean. The Citrus Slash is an awakening fresh scent that makes me feel bright-eyed and awake. It is amazing for early morning showers. These both have a silky smooth texture and work great with a washcloth or shower pouf. I love it that they stand on the lid. To me, that helps get all of the soap out of the container. No wasted money here. And, no shaking or beating the tube to get the last of it out. 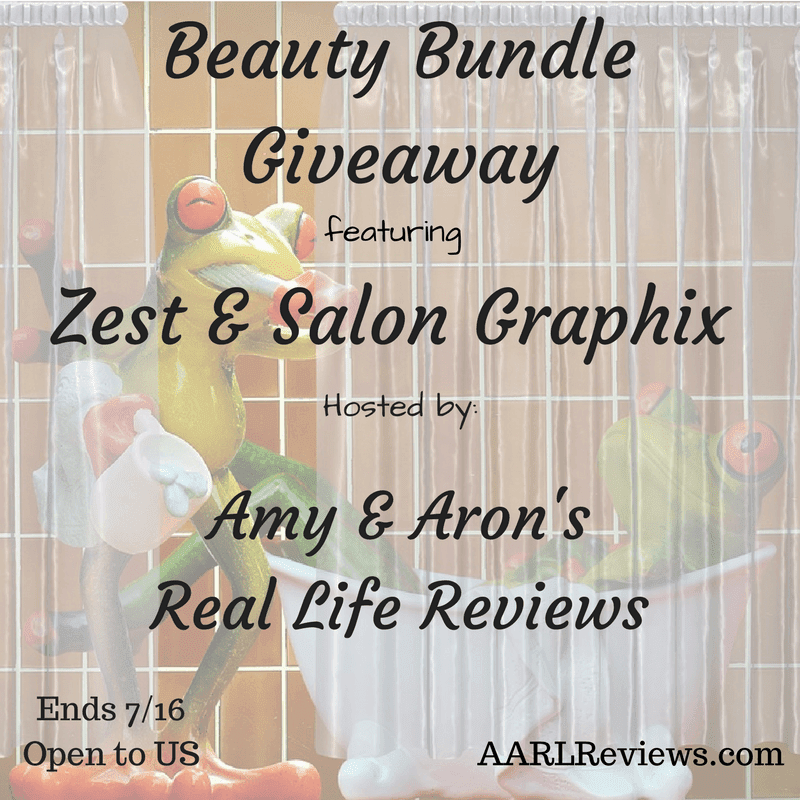 Another brand of products that they are totally in love with right now is the Salon Graphix. These are all things hair. They have dry shampoo and hair spray. This is great. So, just to clear something up. Dry shampoo is no longer a torture treatment for new moms in the maternity ward. This is an amazing product that takes the oil out of hair makes it look nice and soft without feeling gummy or greasy. The hair spray is an awesome intense hold that works with every style. 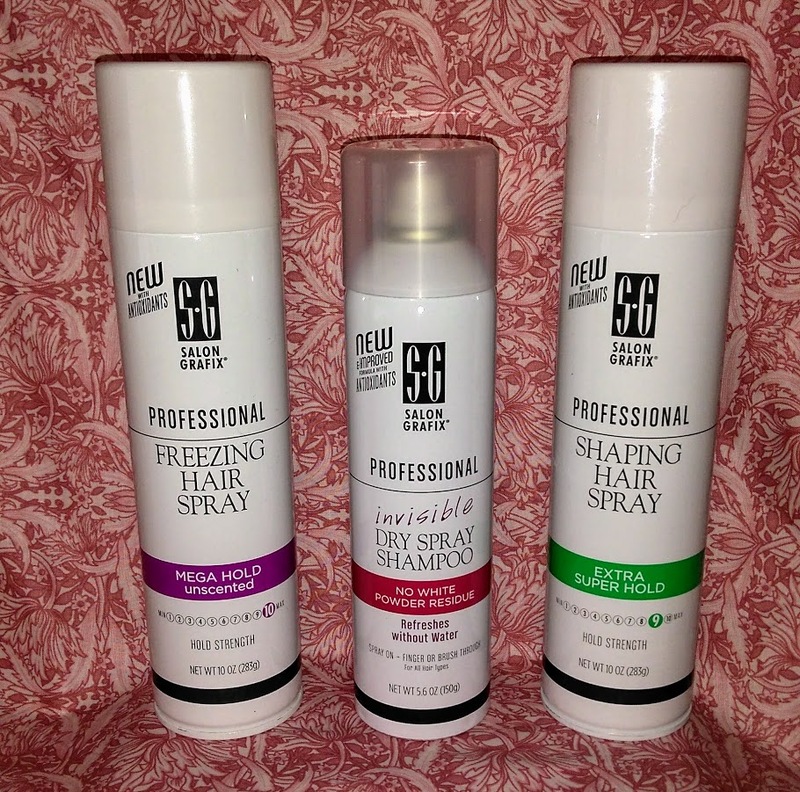 They offer different levels of hold that works on all hair types. All day hold too. They don't look like they have been rained on, on a nice dry day. Another nice feature of the hair spray is it can be brushed through. No hair ripping out just to redo it. It doesn't look or feel like quick dry cement in between styles. These are awesome beauty products for getting ready to go back to school. I'm so excited to be working with these guys on a giveaway. Actually 2 giveaways!! One starts now and the next giveaway will also have Palmer's products!! Thanks for being amazing readers and supporting us by checking us out here and on our social media channels. We love sharing our stories, reviews and awesome giveaways with you.